Our liberal arts approach allows students to study across disciplines and encourages critical, creative thinking. AUC admits outstanding graduate students, who demonstrate the ability to do creative and original work. 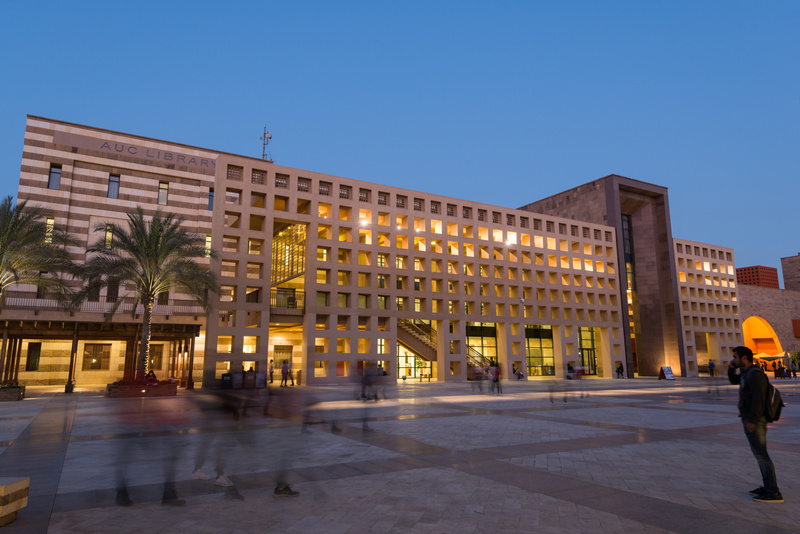 AUC offers 44 master degree and two PhD programs, in addition to various graduate diplomas. Don't miss dates of dropping and adding courses, registration dates, official holidays, and more. Established in 1967, the Center for Arabic Study Abroad (CASA) provides intensive advanced Arabic language training at The American University in Cairo (AUC). Since its inception, CASA has trained more than 1,500 upper level undergraduates, graduates and professors. The Center for Advanced Arabic Study in Cairo (CAASIC) hosts the Center for Arabic Study Abroad (CASA). CAASIC also offers a customized CASA program for advanced students from other nationalities. 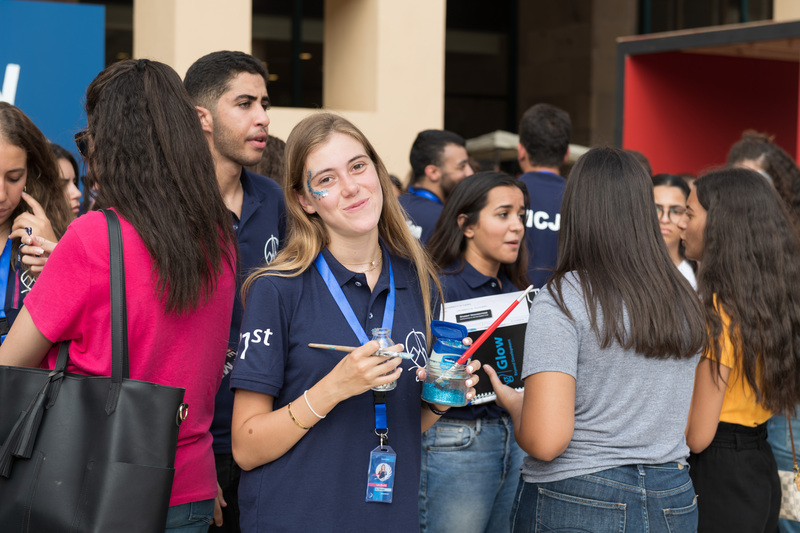 AUC is committed to international education through various programs that help its students to become active leaders and conscientious members of an increasingly global society. AUC offers students a wide variety of study-abroad opportunities. International study is an enriching experience that is valuable for students’ personal growth and career prospects. 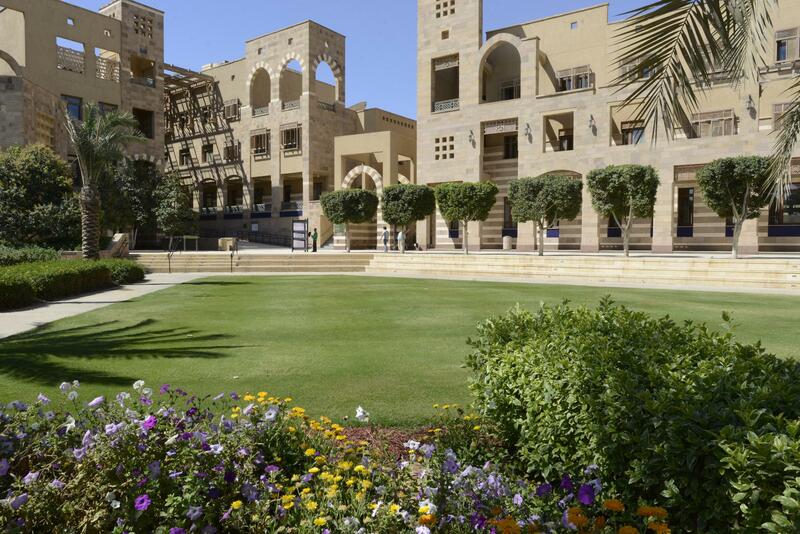 AUC enjoys 170 partnership agreements that demonstrate the high quality of AUC’s academic activities. AUC's Teaching and Learning Technologies is committed to supporting the instructional and research needs of the AUC community, facilitating the transformation of information to knowledge by providing personalized services and a robust online environment.